Delhi Agra Tour Package 2 Days, as the very name suggests, takes you through two of the heritage cities of North India in an overnight tour. Delhi Agra Tour Package 2 Days , as the very name suggests , takes you through two of the heritage cities of North India in an overnight tour. The two historical cities covered in the Delhi Agra Tour Package 2 Days are Delhi and Agra which had helped the Mughals to strengthen their foothold in the Indian sub-continent. Mughal Emperors immortalised the two cities with their inimitable art and architecture. The distinct charisma of the stunning monuments (ranging from love icons and power symbols to tombs and religious sites) that you would be visiting during your Delhi Agra Tour Package 2 Days retains the aura of the bygone era and is the highlight of many luxury group tours in the region. Delhi witnessed power struggle among various dynasties and the city kept on transforming its facets silently. Today, the national capital bears huge influence of the Mughal Empire that left timeless marks of luxurious constructions. Luxury tours to Delhi encompass the old world charm of Old Delhi and modern picture of New Delhi. Arrive at Delhi Airport from where you will drive in a luxury vehicle to the pre-booked 5-star hotel. Our tour executive will leave you to refresh, only to come back with the plan of the day. Delhi welcomes its visitors to the majestic Red Fort, a massive structure and an epitome of Persian and Indian architectural blend. Take time to explore the palaces, pavilions, halls, mosques and gardens within the fort complex. Drive to Qutub Complex which houses Qutub Minar (one of the highest minarets in the world) and many interesting structures like Iron Pillar (a metallurgical wonder), tombs, enclosures and palaces. 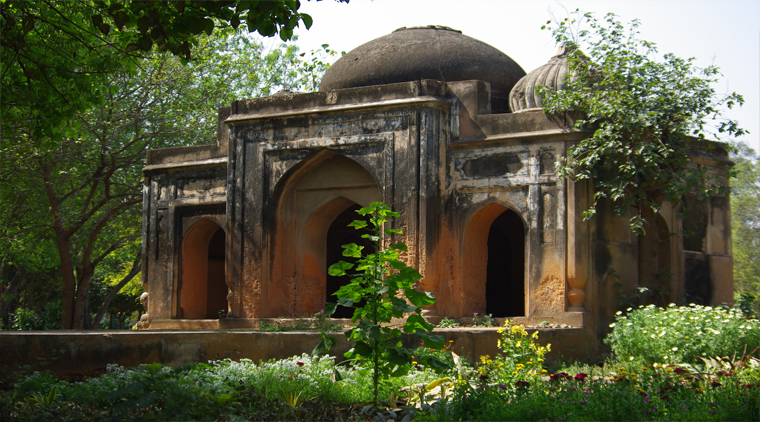 Humayun’s Tomb is probably the most well-preserved monument in the city. It can instantly impress with its domes, balconies, brackets and some truly fascinating decorations. 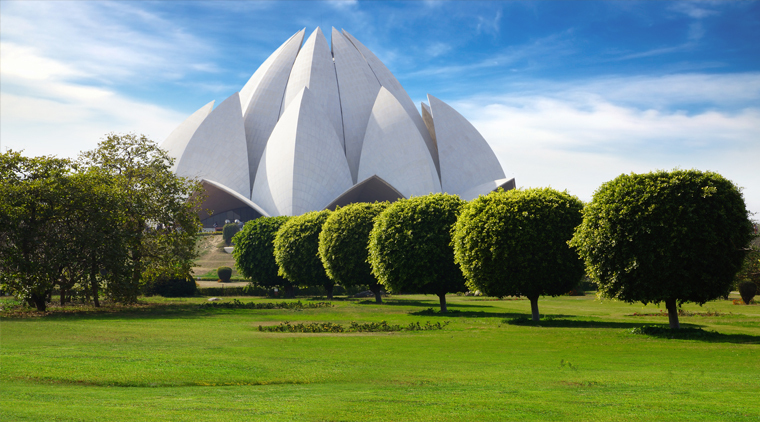 You will definitely like to spare time to visit other attractions like Lotus Temple, India Gate and Parliament House before leaving to Agra. 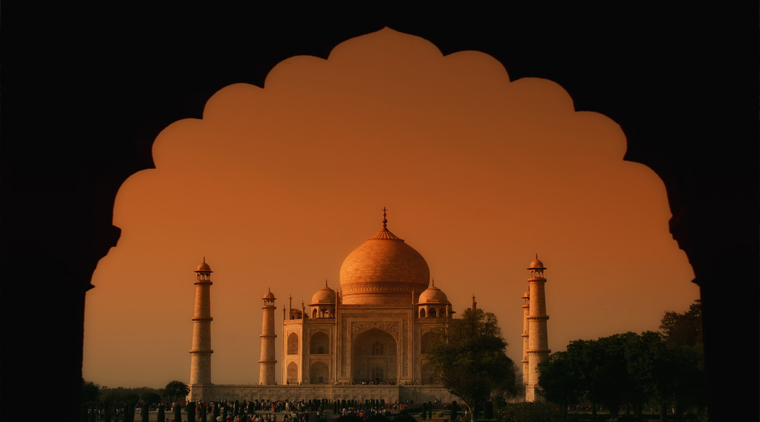 Agra, though an ancient city, is renowned for being the focal point of Mughal Empire. Emperors were deeply in love with the city and it is reflected by what stands as the glorious heritage of the era. Arrive at Agra in a luxury vehicle and begin discovering the city’s magnificence after a short break at your 5-star hotel. Taj Mahal, one of the Seven Wonders of the World and an acclaimed love symbol, was posthumously gifted by an emperor to his wife. The white marble structure on the banks of River Yamuna is essentially a part of many luxury tours of India. 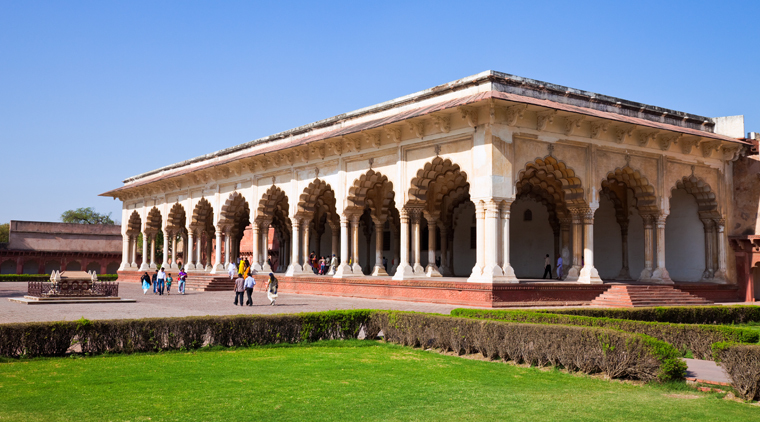 Agra Fort is another marvel that confirms the goodwill of the Mughals as master architects. 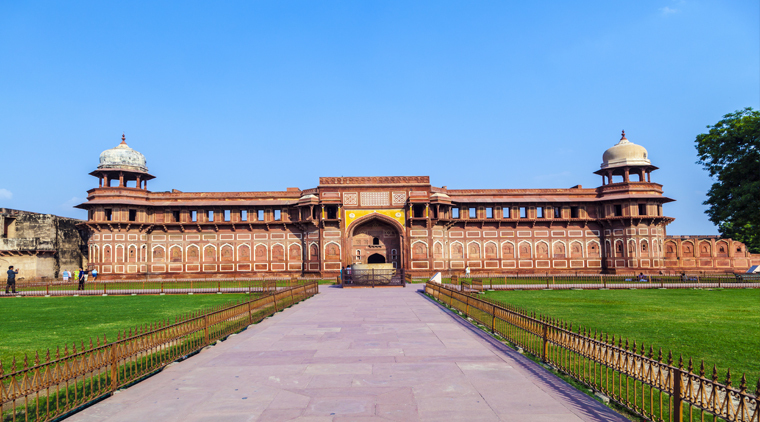 There is a lot to do in Agra and as the time permits, visit attractions like Sikandra (Tomb of the most influential Mughal Emperor Akbar), Chini ka Roza, Mehtab Bagh and Fatehpur Sikri (the red sandstone city with unbelievable monuments and structures). Take out time to shop for the local handicrafts before leaving to Delhi. Accommodation as mentioned in above itinerary. Driver allowance, parking, toll and interstate taxes. Any personal expenses, TIPS, porter charges, entry fees (except those included), camera charges, guide charges etc. Any change in package price due to hike in fuel prices and government tax structures. Delhi and Agra both have intolerable summers and foggy winters. Hence, it is advisable to take this trip in the months of February, March, October or November. Be respectful of the religions and culture and dress appropriately. The religious institutions require women to cover their heads, legs and shoulders. Bag-snatching often occurs on the streets of Agra and Delhi. Keep your wallets, phones and other expensive gadgets and belongings secured at all times on your Delhi Agra Tour Package. Drink only boiled water and avoid water directly from the tap. Tap water ice cubes can also make you sick. People in North India are not liberal when it comes to the public display of affection. It is best to spend your time on the trip with modesty. Get to the Taj Mahal as early as you can. It usually gets crowded during the day. Do not forget to carry extra camera batteries. You do not want to miss out on photo opportunities. Also, carry extra charging cable and round pin adaptor converter. 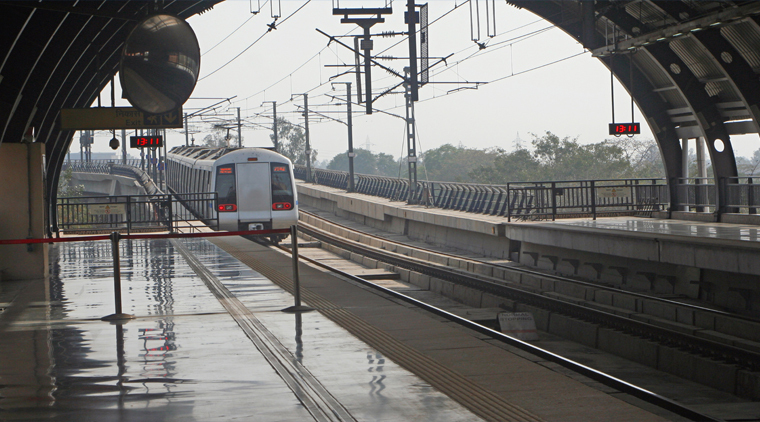 For your Delhi Agra Tour Package, take photocopies of significant documents. Do not travel with originals on your trip. Lock them back safely at your hotel.